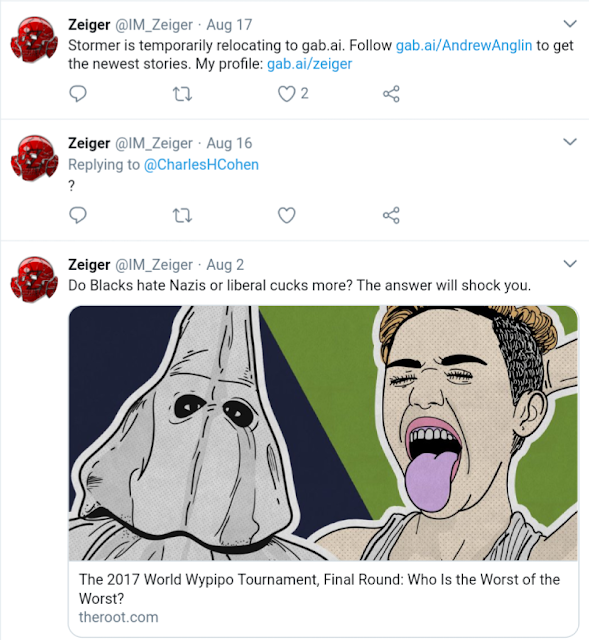 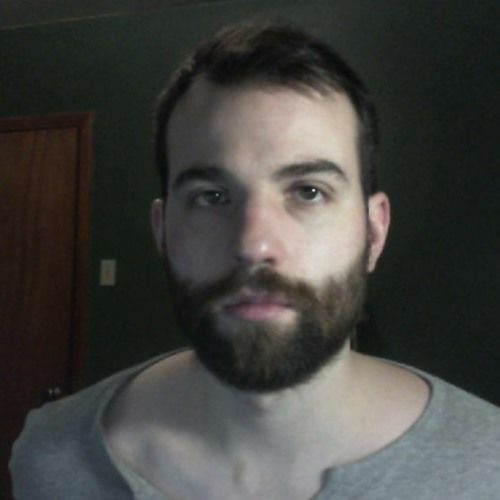 Charles Zeiger, a major player in the Alt Right world, was recently doxed as Gabriel Sohier Chaput, a French Canadian living in Quebec. A prolific writer who also did numerous internet radio shows, Chaput probably had the most influence in shaping the current White Nationalist movement, including its use of violence. It was Chaput who promoted the Florida based neo-Nazi group, Atomwaffen Division, which is responsible for the murder of five people. 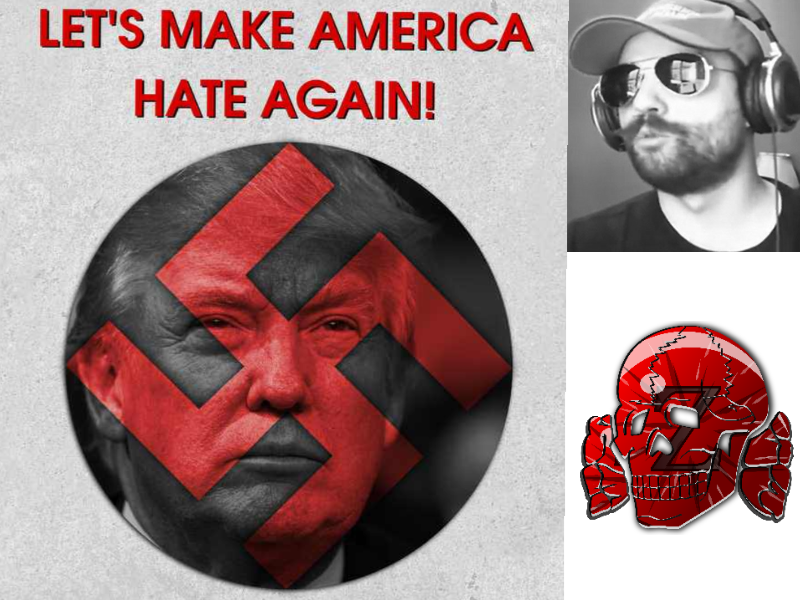 In the fall of 2017, Chaput and Atomwaffen Division appeared to disappear from the internet. 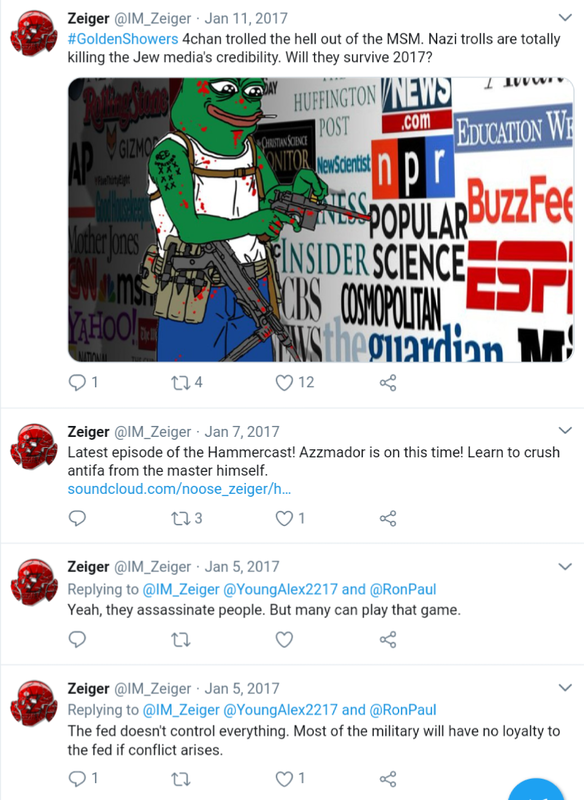 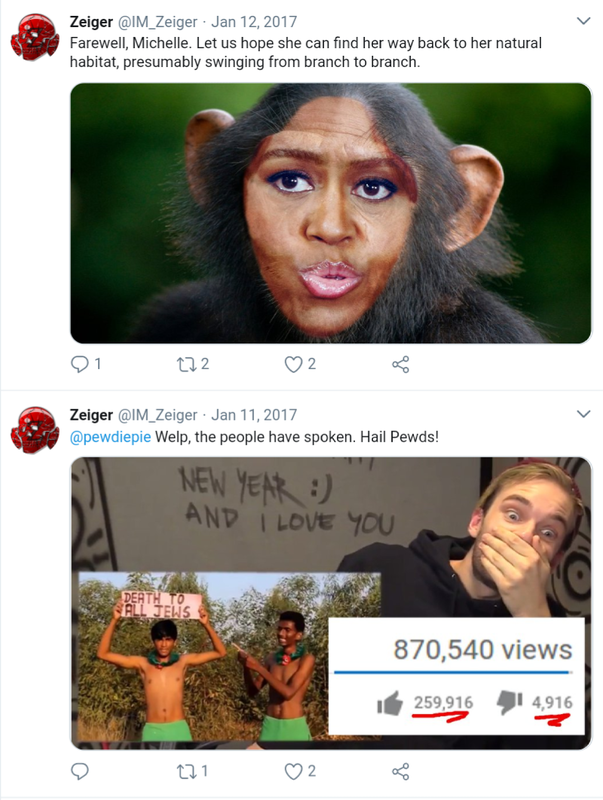 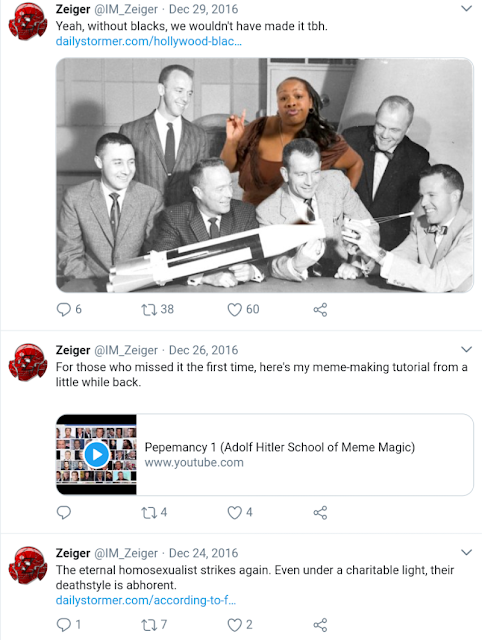 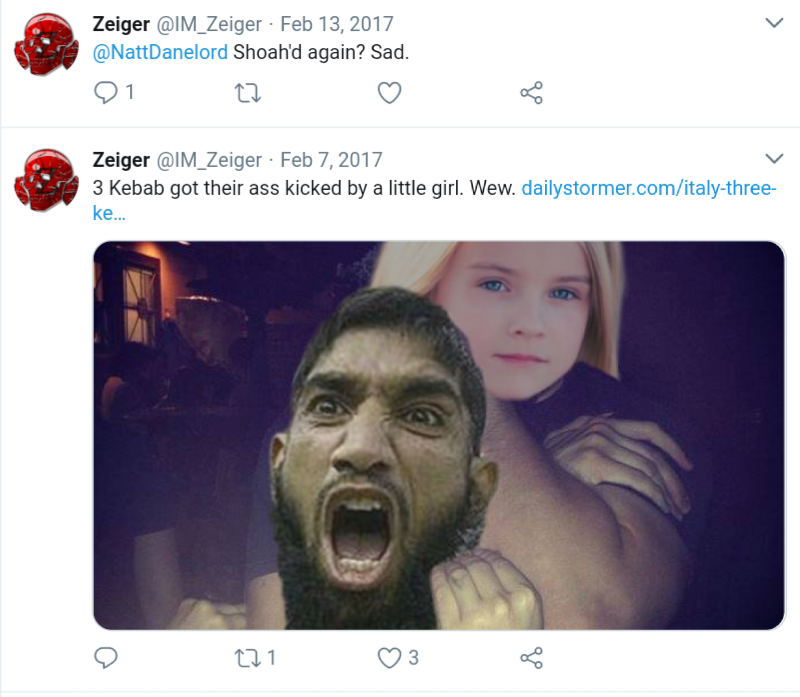 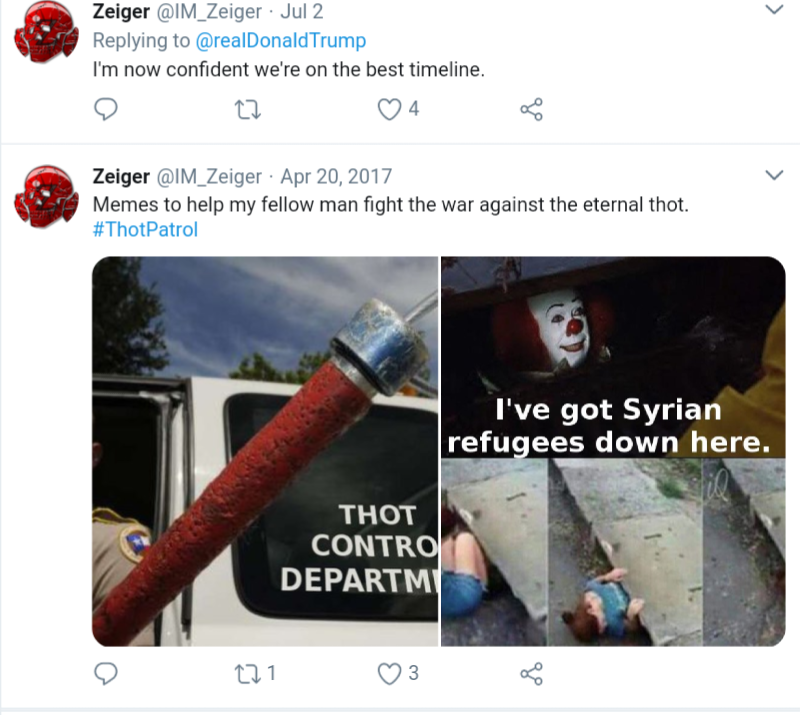 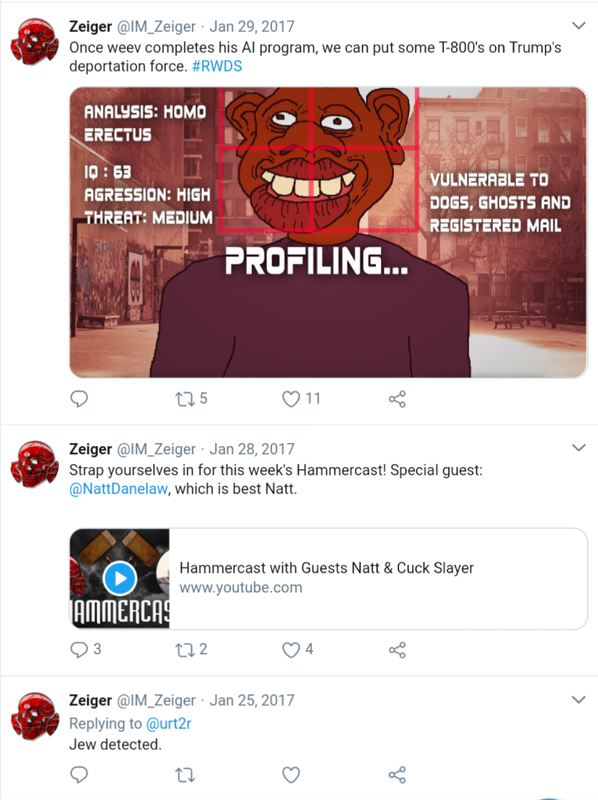 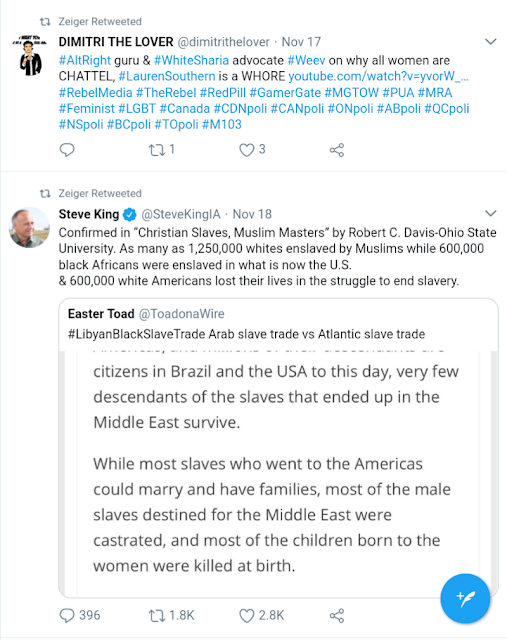 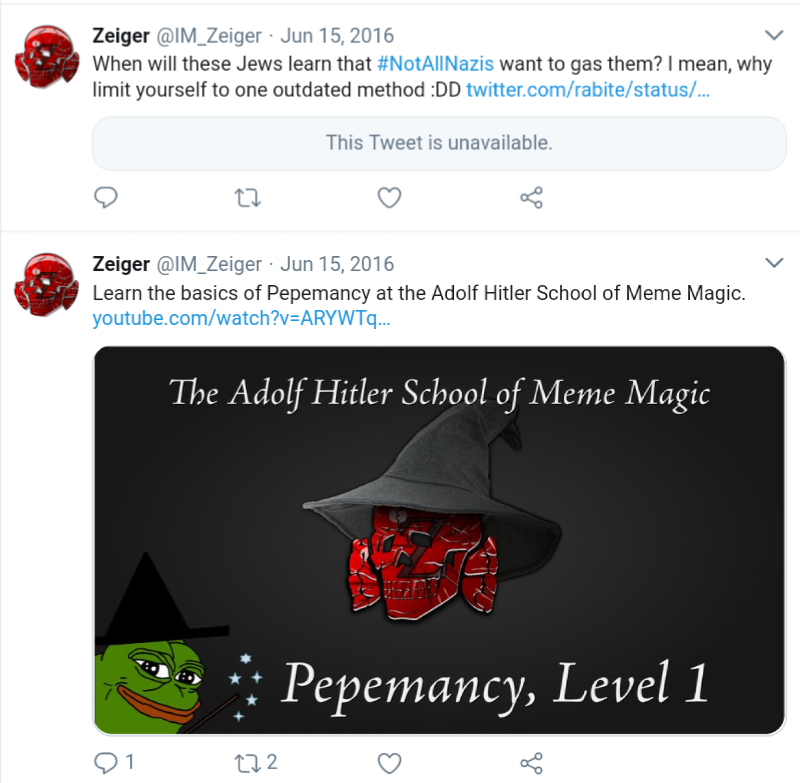 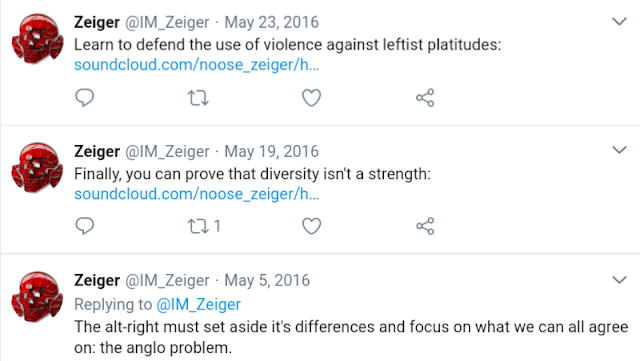 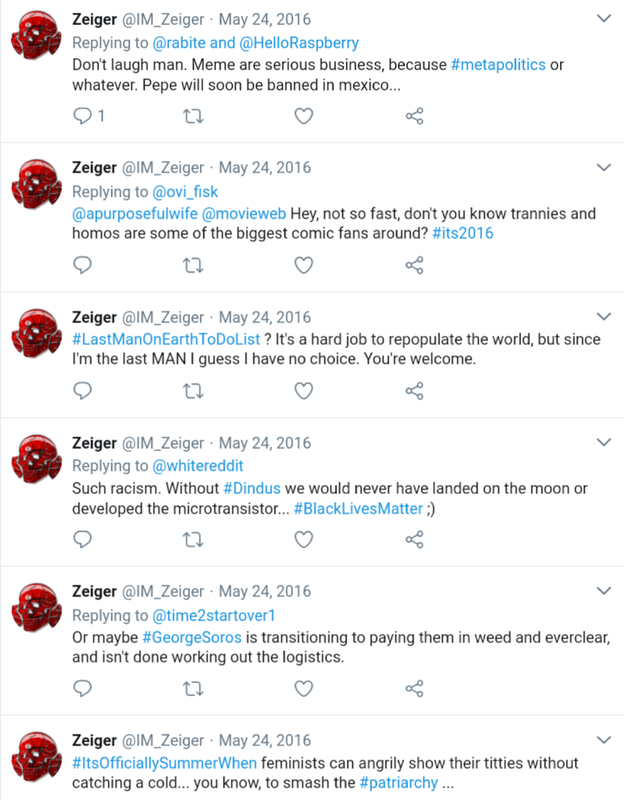 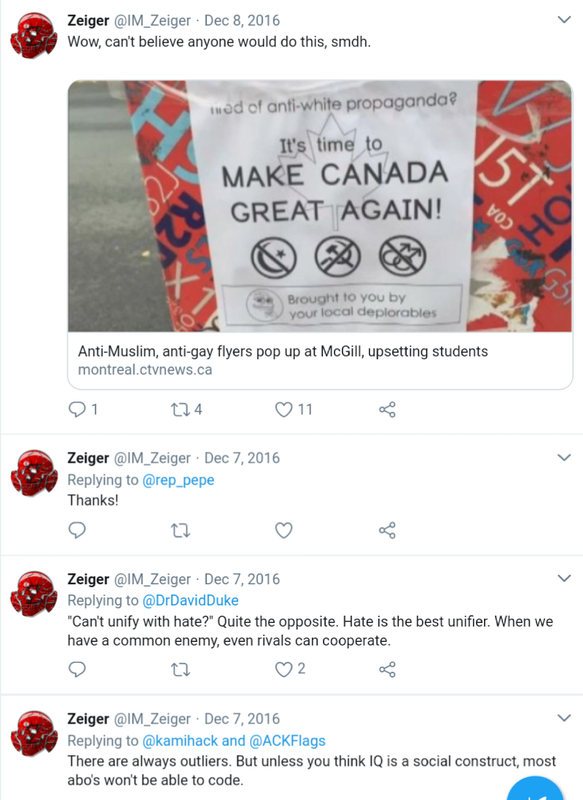 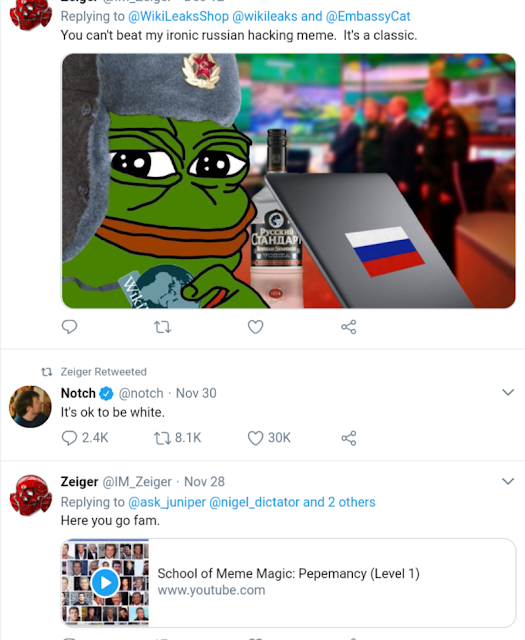 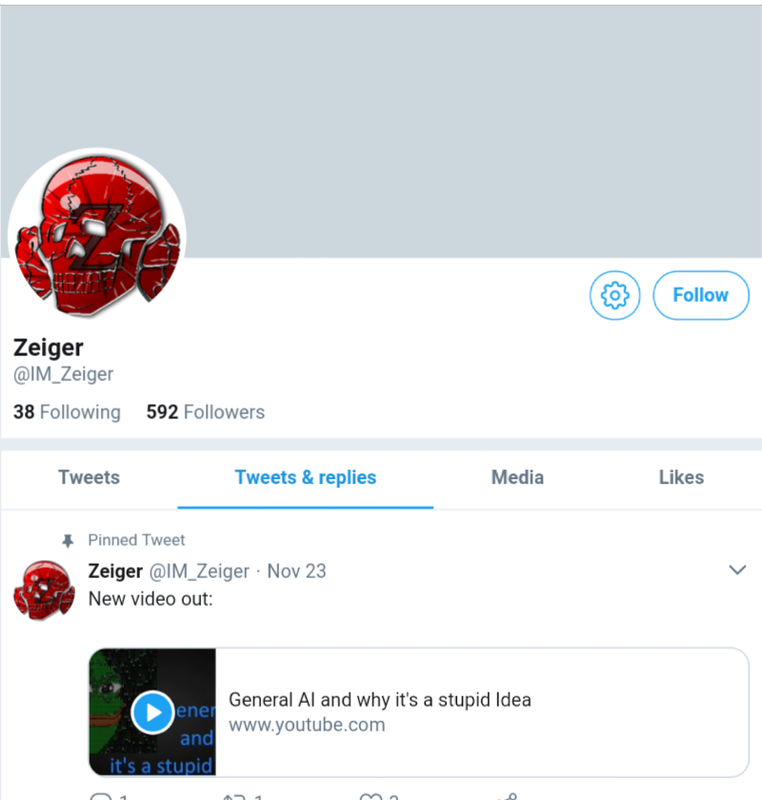 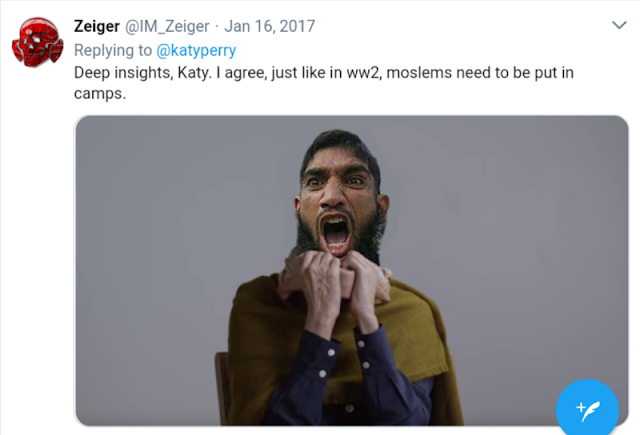 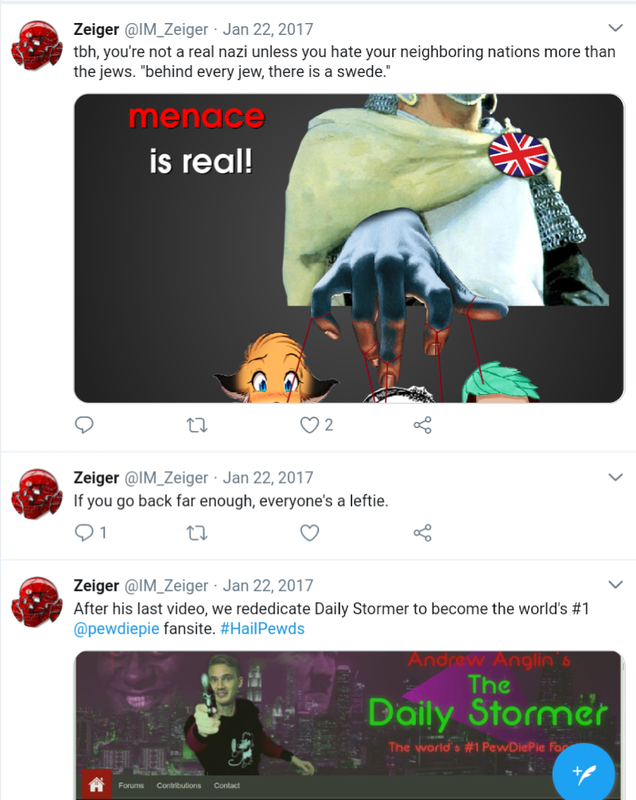 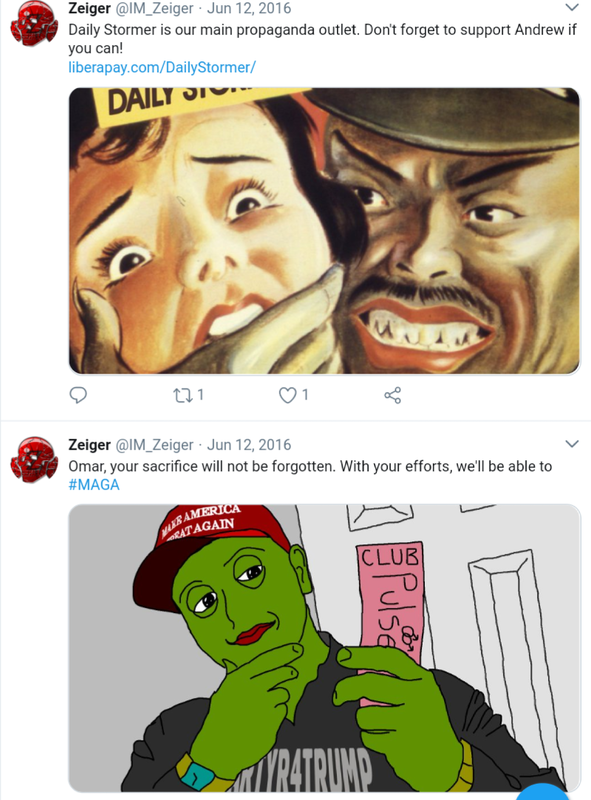 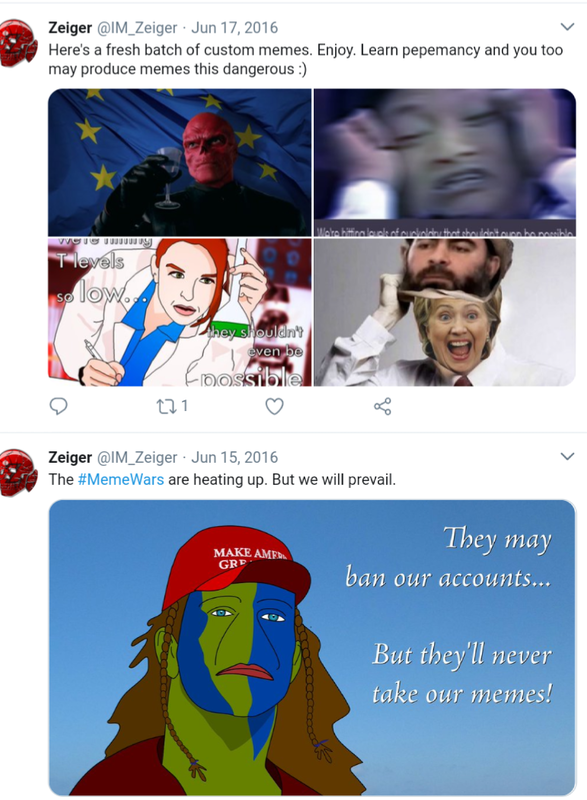 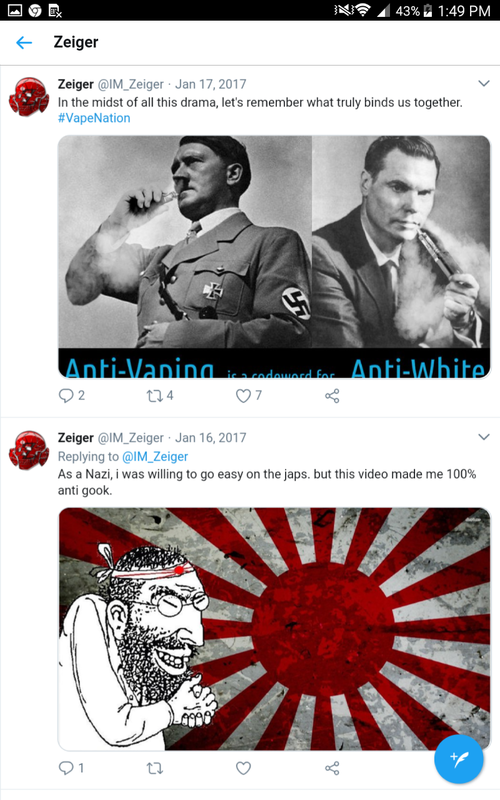 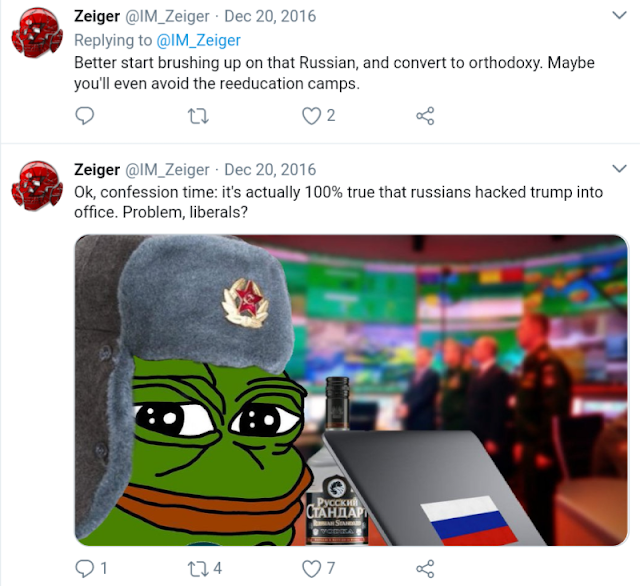 Below the break is Chaput's timeline as Zeiger when he was writing for IronMarch, a neo-Nazi forum that also disappeared last November. 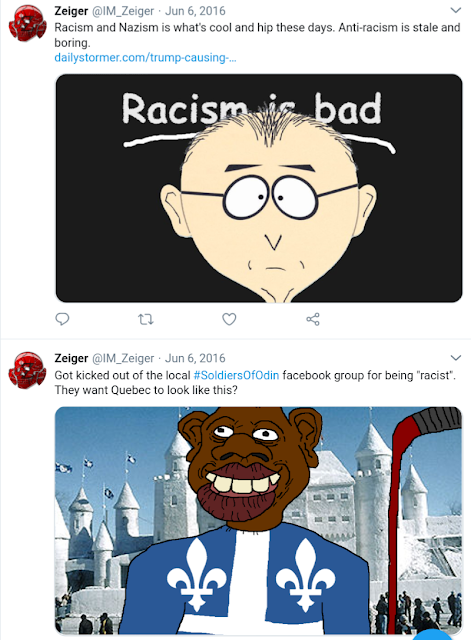 Gabriel Chaput is second from left. 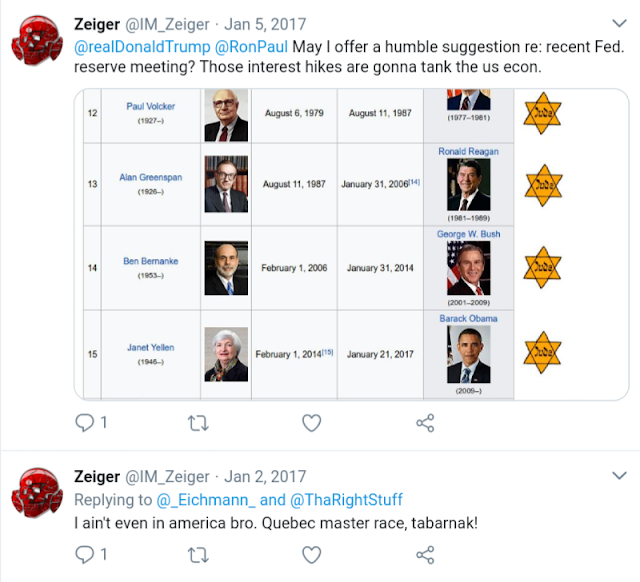 Our old friend Azzmador aka Bobby Ray stands next to him.